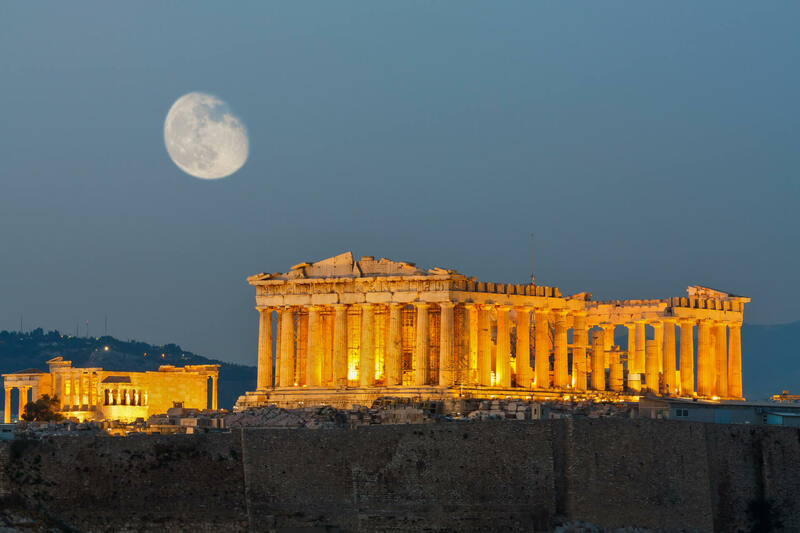 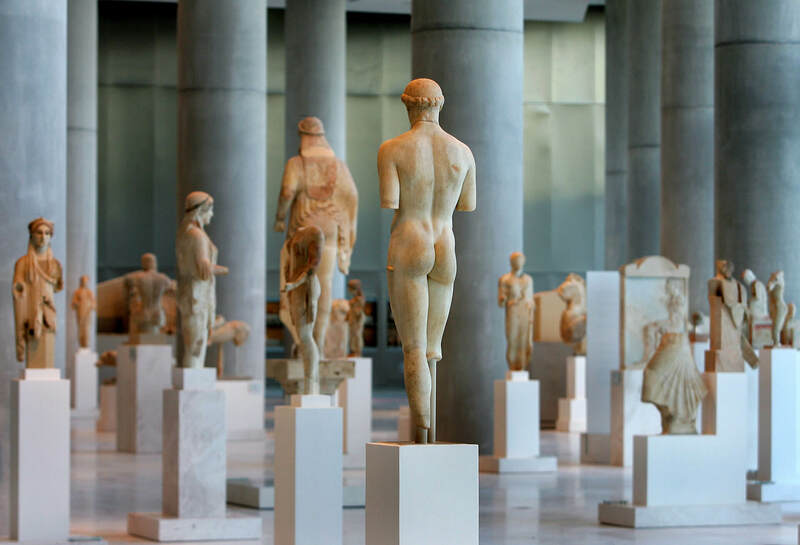 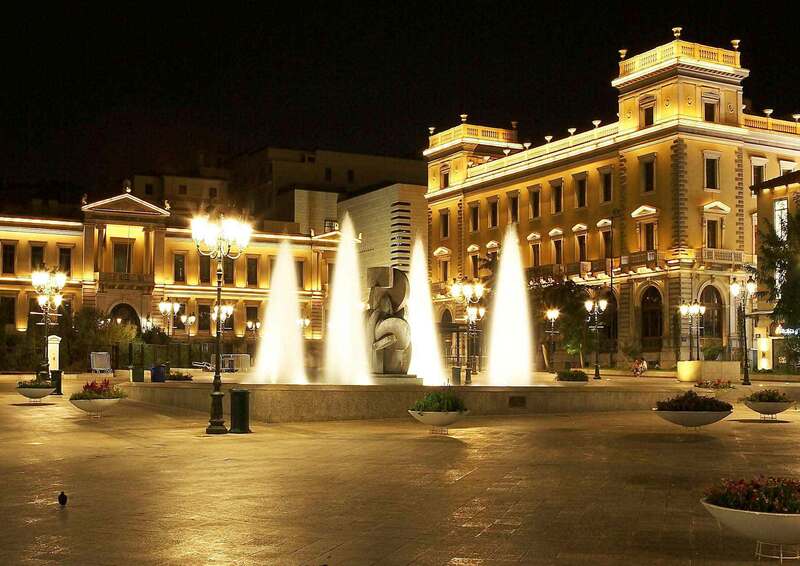 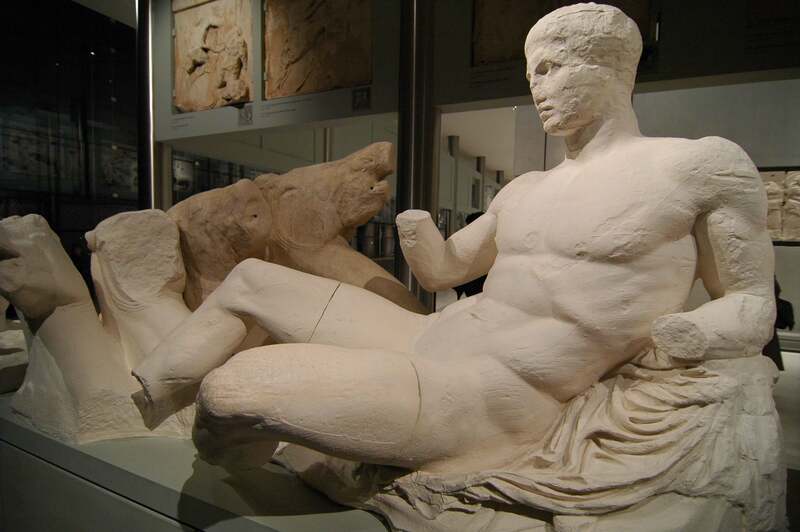 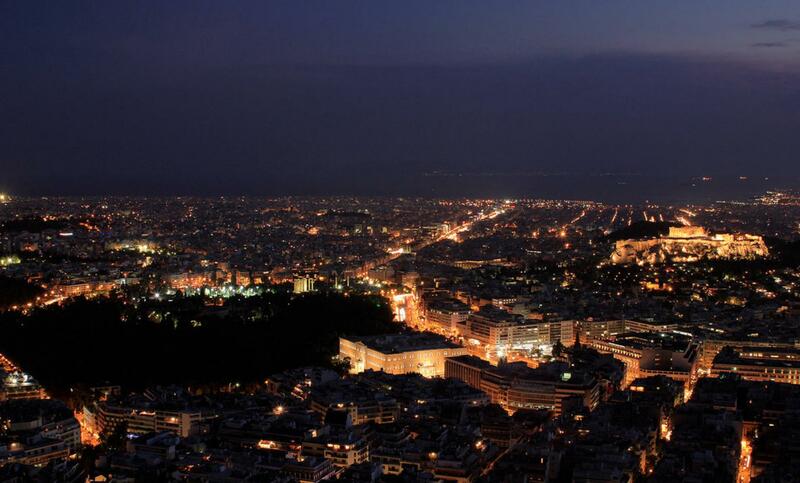 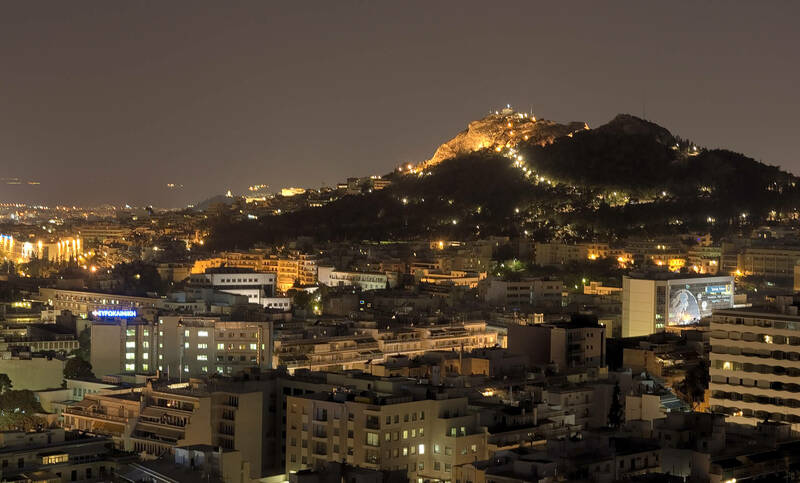 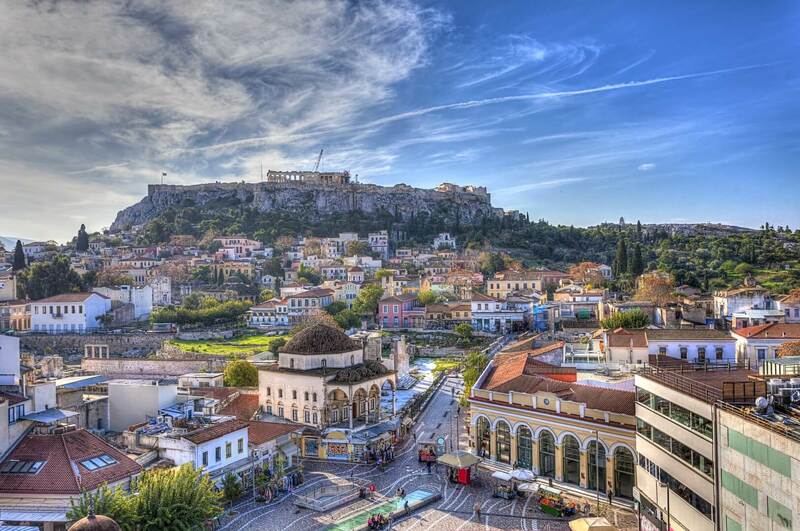 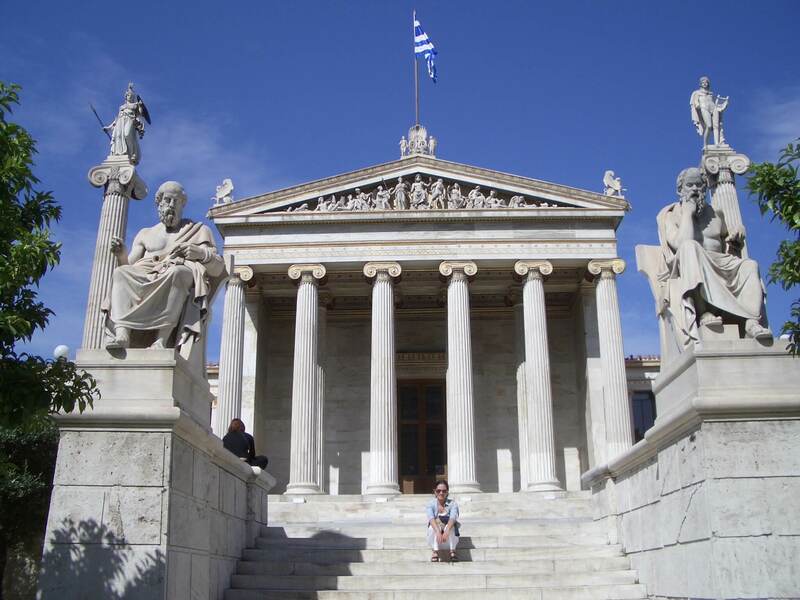 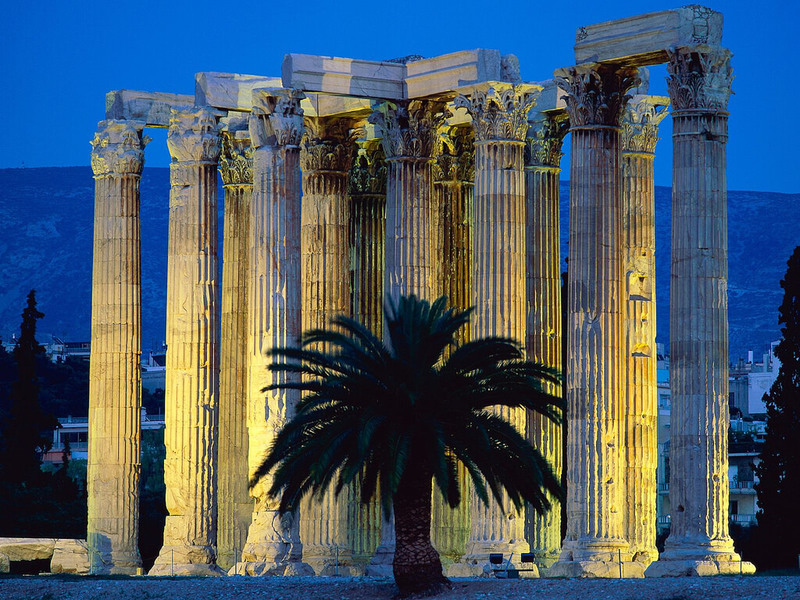 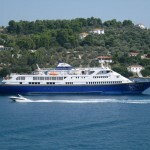 Enjoy yourself with the best of Athens included the Acropolis and National museum . 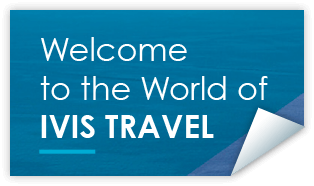 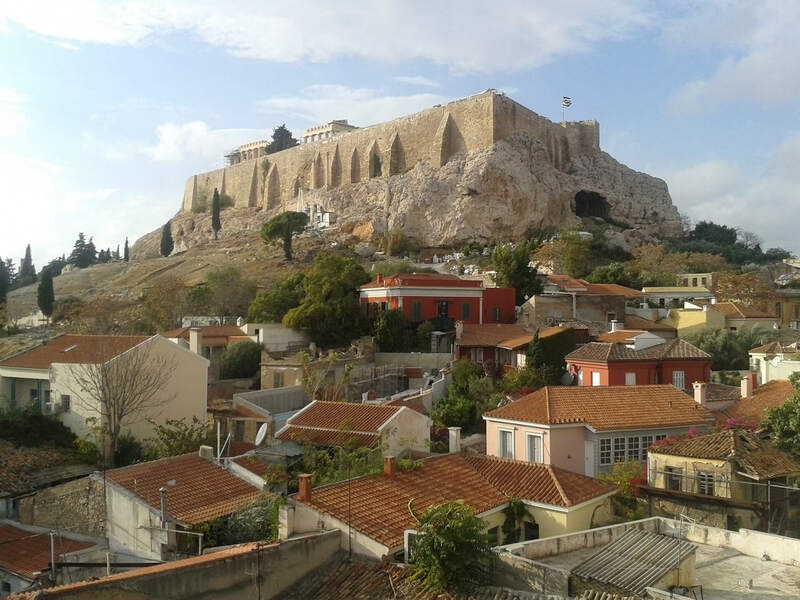 Book a private 6 hours tour and enjoy all the highlights of Athens by traveling in a luxury vechicle and the assistance of a knowledgeable guide that will show you the old and new parts of this beautiful city with its many interesting sights. 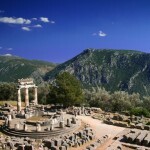 Visit the Panathinatic Stadium, were took place the first modern Olympic games in 1896. 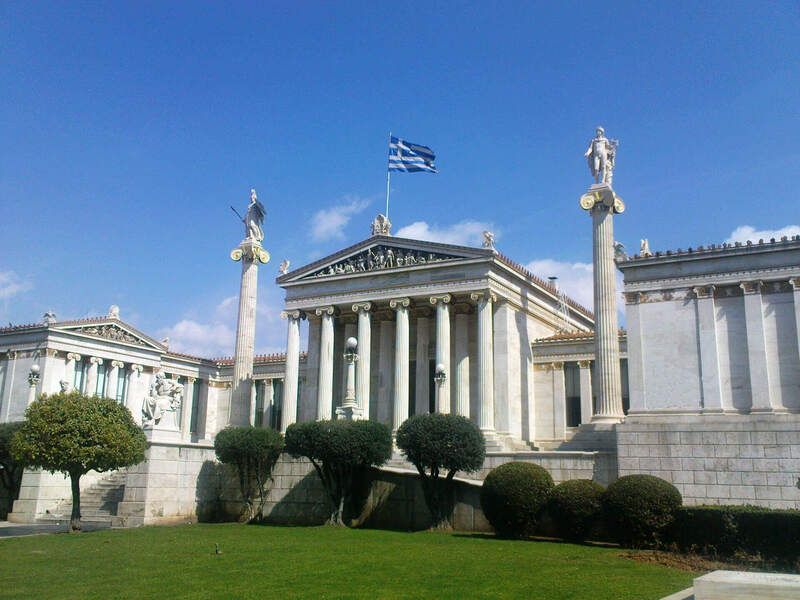 The tomb of the unknown soldier in front of the Greek parliament. 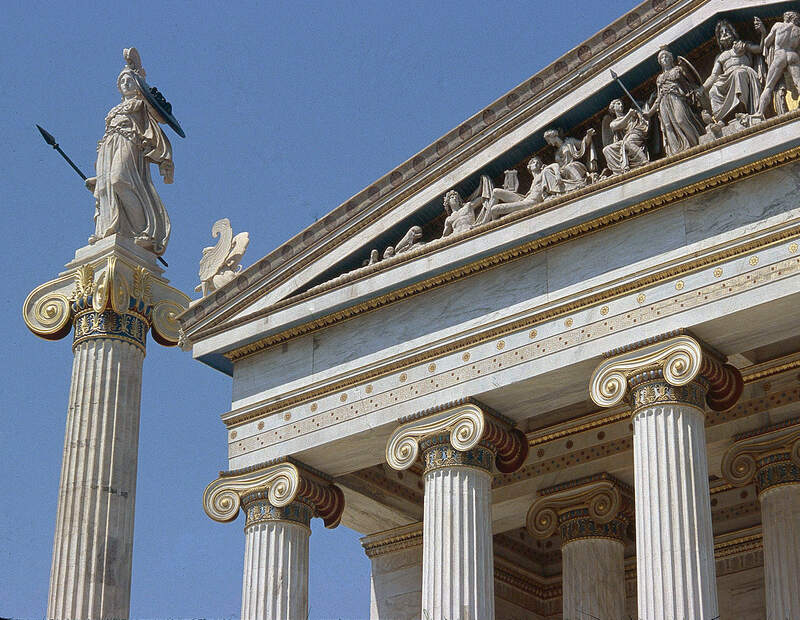 The Zappion Conference Center in the ex Royal Gardens of Athens. 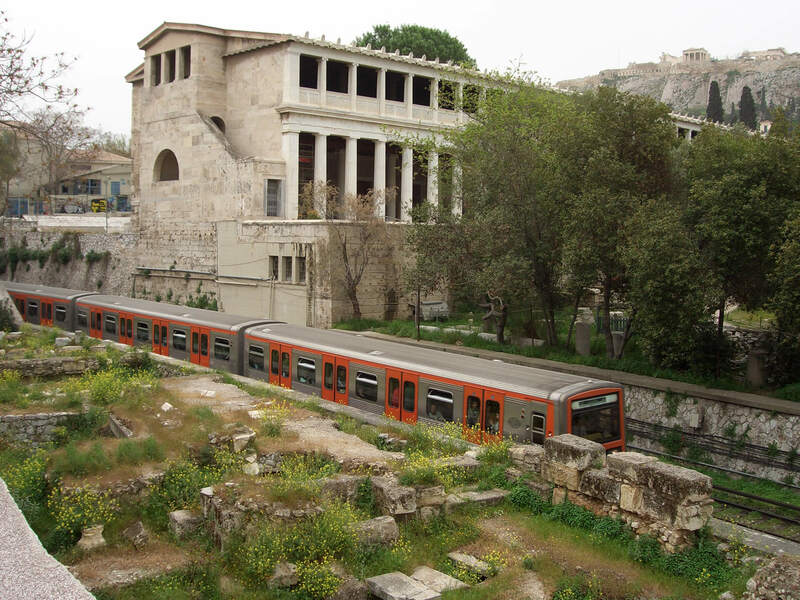 You will also pass by the Roman Temple of Olympian Zeus, the Numismatic Museum at Schlieman’s House and the Hadrian’s Arc. 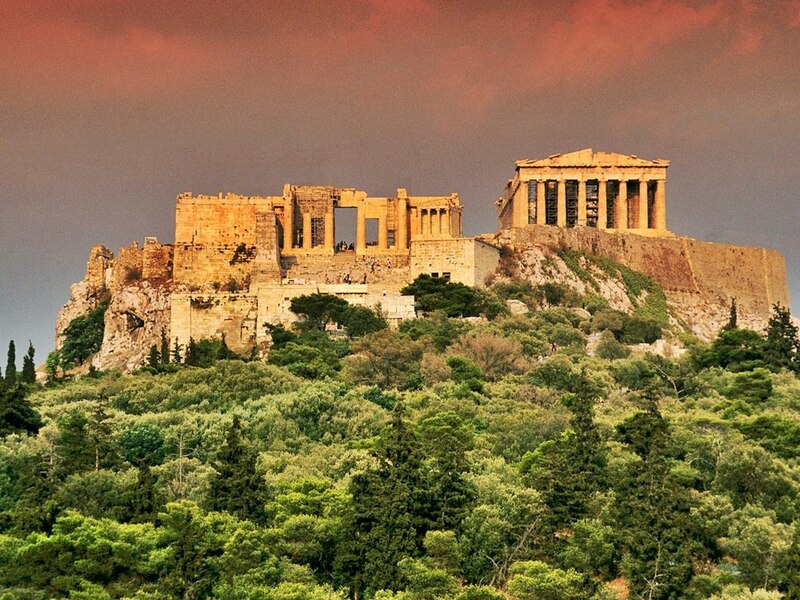 Your sightseeing tour continues with the Acropolis , listed as a UNESCO World Heritage Site. 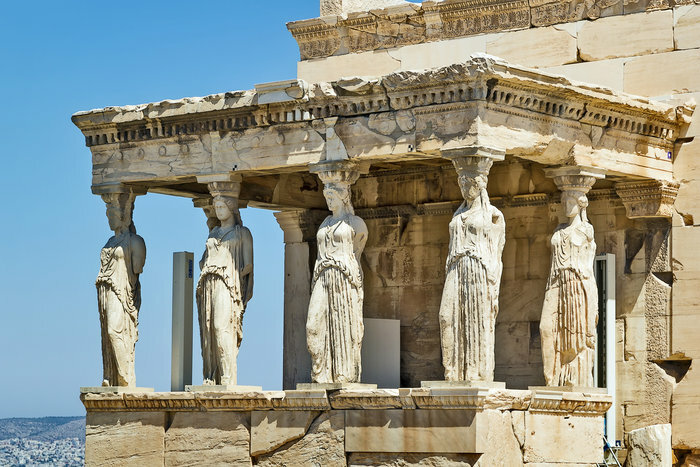 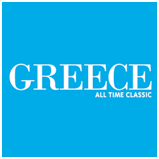 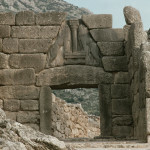 Visit the monumental marble gates of the Propylae, the Temples of Athena, Nike and the Parthenon. 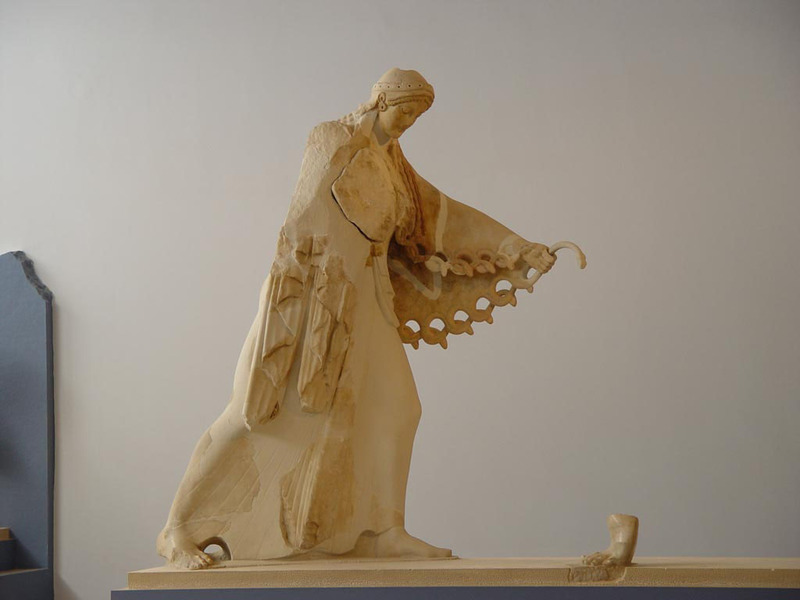 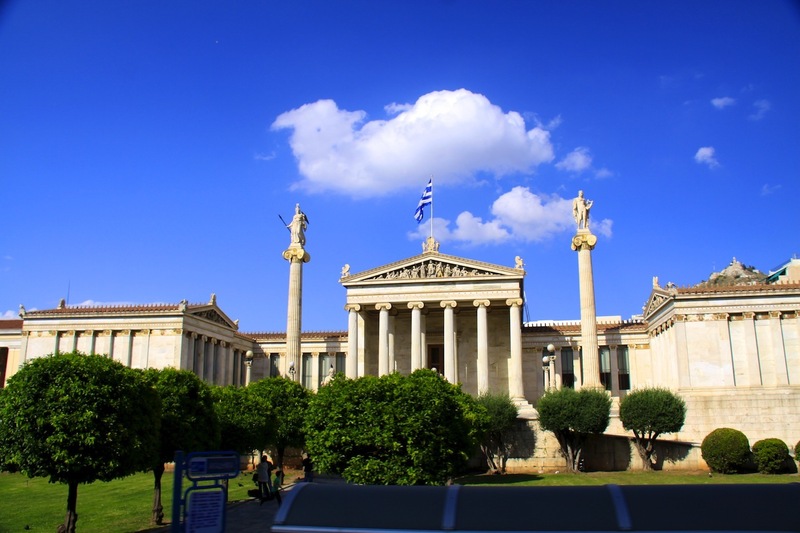 Last stop of this private tour in Athens will be our visit to the National Archeological Museum of Athens, which is the largest archaeological museum in Greece and considered as one of the great museums in the world. 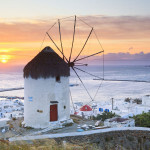 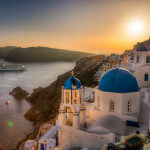 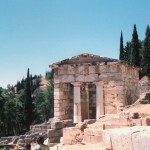 Here you will have the opportuninuty to admire the richest collection of artifacts from the Neolithic times, the Cycladic civilisation, the Minoan civilisation, the Classical and Hellenistic periods and the Roman period .For all that reason we thing so that this private tour proposal will cover your special holiday needs and at the end will leave you with very good memories .So, do not loose this oportunity book it now ! 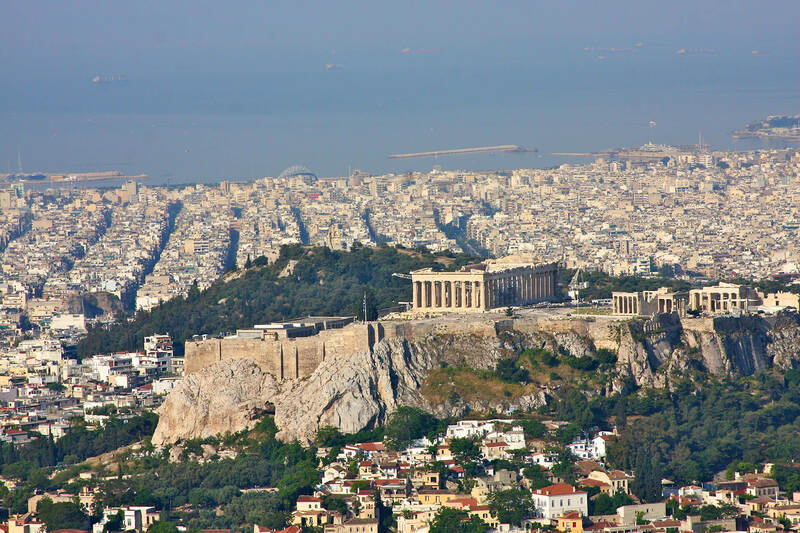 Explore Athens according your special holiday needs.